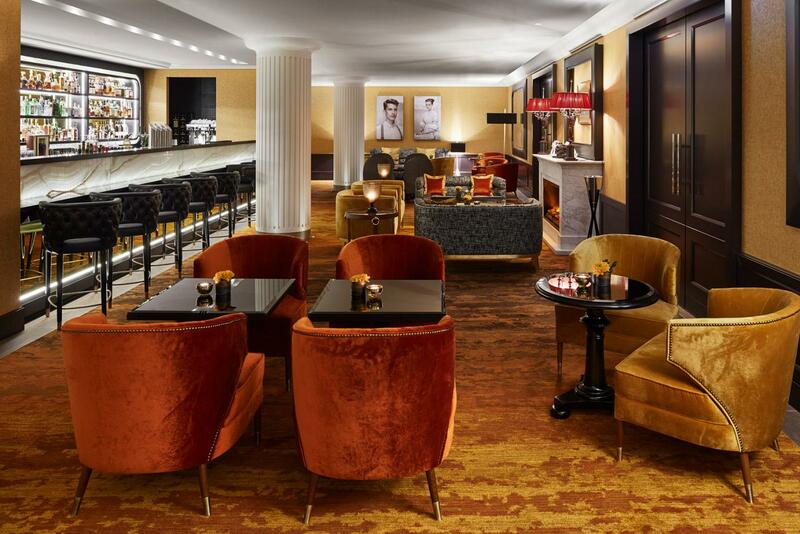 Experience Parisian flair in the heart of Frankfurt. Schönemann offers down-to-earth German cuisine with a French accent – and the best regional produce. Centrally located near the Alte Oper, our restaurant is the ideal setting for a pleasant evening among friends in cosy, but stylish surroundings. Discover what sets us apart. The Menu tells you what you need to know about our down-to-earth German cuisine with elements of French slow food – and our chef’s signature dishes. Gain an impression of our appetizing fare. Every week a new Business Lunch Menu invites you to pay us a midday visit. Inspiring wine evenings, seasonal feasts, interesting tastings and special meals – events at Restaurant Schönemann and Lili’s Bar promise exceptional experiences. Where can you enjoy a drink after your meal, an aperitif or a coffee with exquisite pastry? Lili’s Bar is the place to relax and enjoy stimulating conversation. A meeting place of good taste in Frankfurt.